In an exciting new announcement from The Jamie Lloyd Company, it’s revealed that the Pinter at the Pinter season will continue with a final play, extending the run until June 2019. 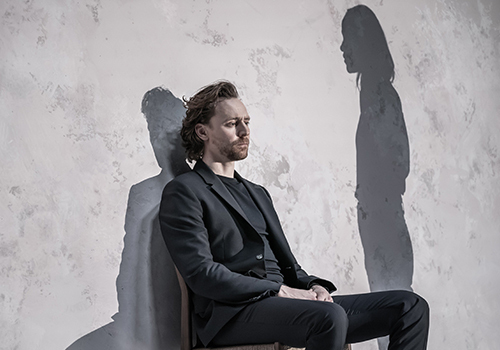 What’s more, it stars British actor extraordinaire, Tom Hiddleston. 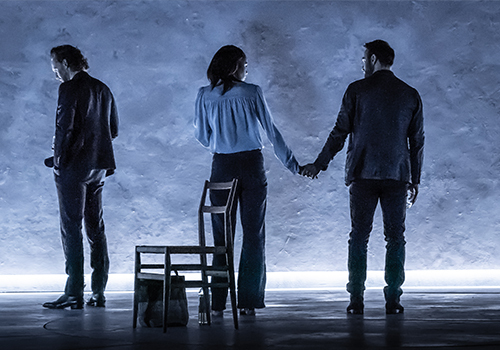 Pinter’s moving masterpiece Betrayal is a showcase of the late great playwright at his best, and this news comes exactly 40 years after its premiere at London’s National Theatre. The compelling story of a seven-year affair involving close friends, Betrayal looks at human complexity and love with shrewdness and humour. The piece is notable for using reverse chronology; the plot takes us from 1977 and rewinds all the way to the story’s start in 1968. One of the writer’s most moving works, it’s also full of his trademark feel for comedy and the weight of things left unsaid. 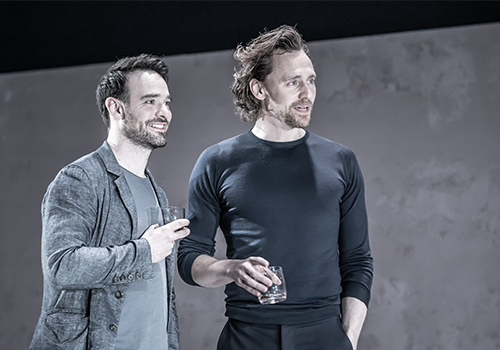 Tom Hiddleston is a dab hand on the London stage, having already starred in Kenneth Branagh’s Hamlet and other plays besides. He boasts a film career which includes Avengers: Infinity War and Thor: Ragnarok. His television credits include the hugely popular The Night Manager. Among his many accolades he counts a Golden Globe, Olivier and Evening Standard Award. 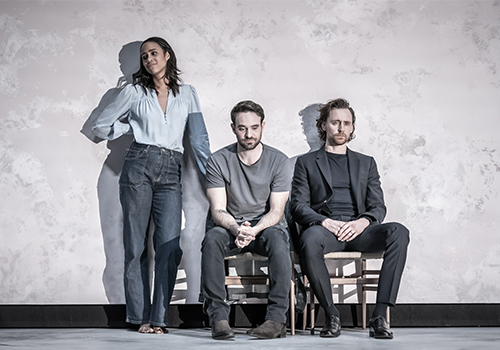 Hiddleston is joined by Zawe Ashton (The Maids) who plays Emma, and Charlie Cox (Marvel's Daredevil) who plays Jerry. On this, the 10th anniversary of Pinter’s death, The Jamie Lloyd Company has partnered with Ambassador Theatre Group to curate a ground-breaking season that celebrates his works, including many lesser-known treasures. A glittering line-up of talent is involved, including Danny Dyer, Meera Syal, Tamsin Greig and David Suchet. 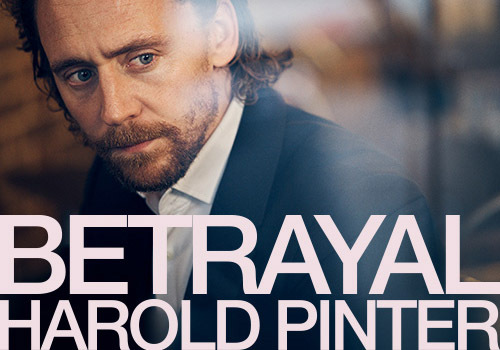 Betrayal will surely prove to be a monumental finale to a once-in-a-lifetime season. It plays at the Harold Pinter Theatre for a limited run and shouldn’t be missed. Who knows when such a celebration of Pinter’s works will be seen again? The age recommendation for Betrayal has not yet been announced. It may not be suitable for children.